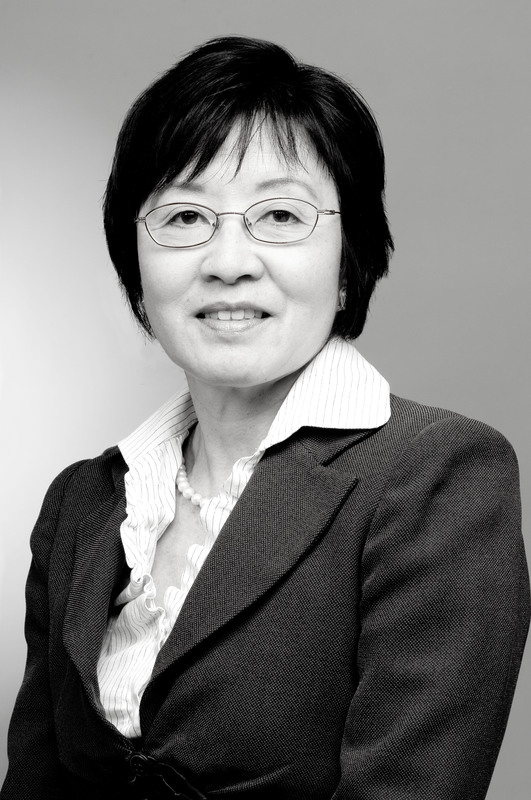 Joy Yanagida started Yanagida & Associates in 1991, specializing in business law, real estate disputes, and family law. She received her J.D. from the Boalt Hall School of Law at the University of California at Berkeley and her A.B. with distinction from Stanford University. She is admitted to practice law in Hawaii, the U.S. District Court for the District of Hawaii, the U.S. Bankruptcy Court, and the U.S. Court of Appeals for the Ninth Circuit. She also is an inactive member of the California and District of Columbia bars. Associated with Dickstein, Shapiro & Morin in Washington, D.C.
Of counsel, Center for International Environmental Law, Washington D.C.